This is a world where the majority of individuals are gifted with superhuman powers dubbed "Quirks" . . . except for a boy named Izuku Midoriya, who has long desired to be a superhero like his idol, All Might, the world's greatest Superhero. When Izuku meets All Might by chance, All Might decides to grant Izuku the "One For All" Quirk which grants its possessor superhuman strength. 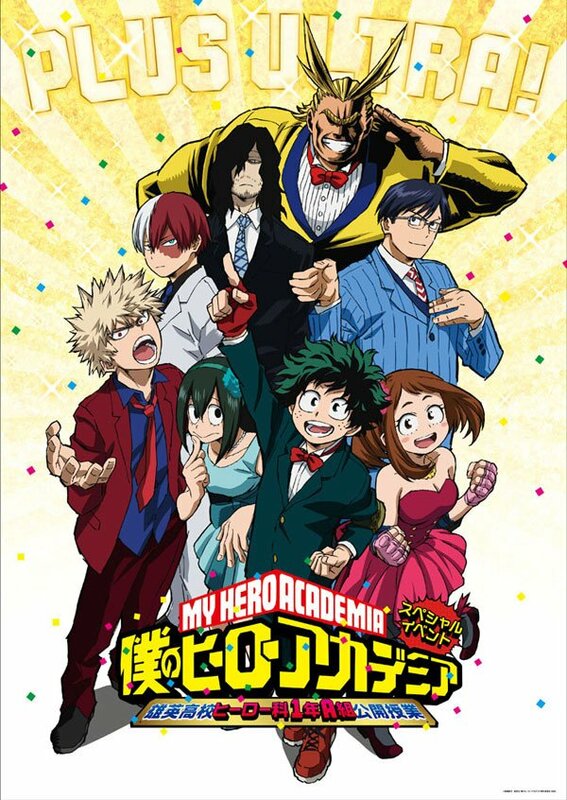 Now with the "One For All" Quirk, Izuku enrolls into a superhero school called U. A. High School.